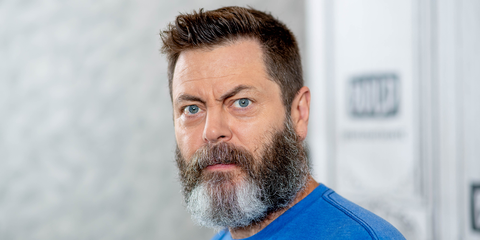 An American actor, Nick Offerman has the net worth estimated to be around $4 million. He is also a writer, comedian, and a woodworker. 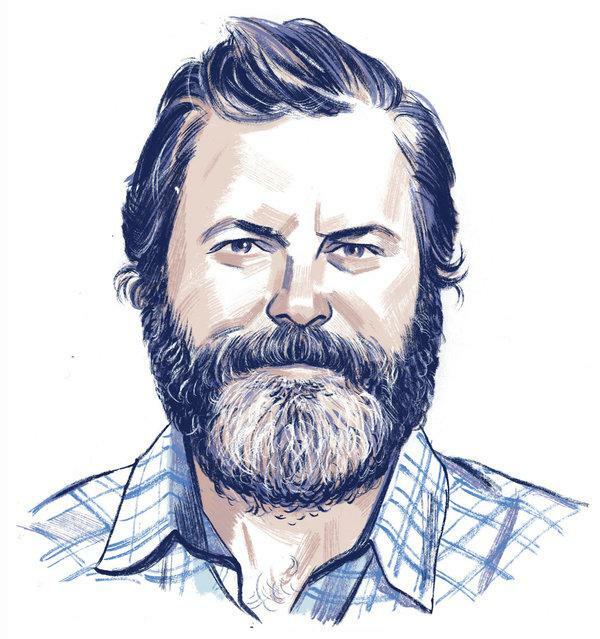 Around 21 years in the industry has helped Nick Offerman to collect the net worth of $4 million only. His main source of income is film and television. Nick Offerman's house at Los Angles, CA which is valued at around $4.15 million. He has been secret about his salary and earnings, however, he has been able to receive some accolades throughout his career. For his role in the sitcom, Parks & Recreation, Nick received the Television Critics Association Award for Individual Achievement in Comedy. In the mid-'90s, Nick worked as a fight choreographer and master carpenter in theatre companies. But his acting career started only in 1997 when he appeared in an episode of ER. The same year, he found a minor role in the film, Going All the Way. A year later, he appeared in the film, City of Angels. His subsequent films included Treasure Island, Groove, and Murder By Numbers. Offerman had recurring roles in the series, George Lopez in 2003, American Body Shop in 2007 and Children Hospital from 2008 to 2015. 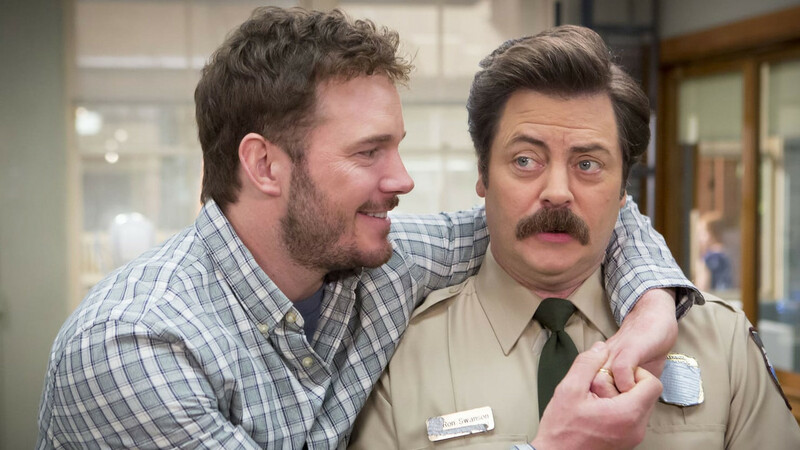 In 2009, he starred as Ron Swanson in the sitcom, Parks & Recreation which aired until 2015. His major role after Parks & Recreation included Axe Cop from 2013 to 2015 and Fargo in 2015. His other television works include The Simpsons, Gravity Falls, The Muppets, Comrade Detective, Will & Grace, and others. Besides acting, Nick is also a woodworker and a writer. He is a professional boat builder. He appeared in an instructional DVD shot by Jimmy DiResta in 2008. 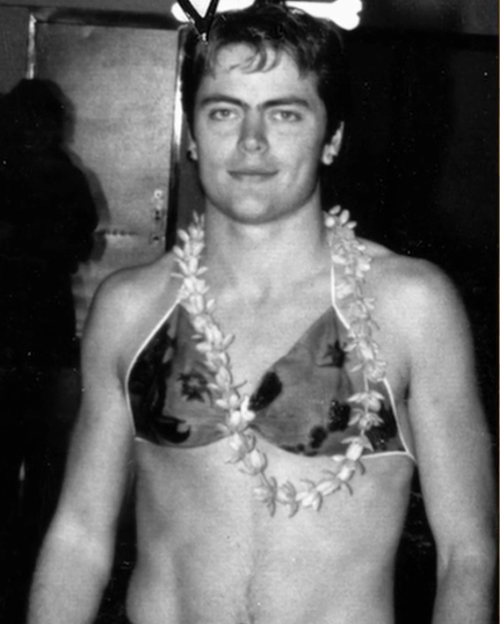 The DVD was titled, Fine Woodstrip Canoe Building with Nick Offerman. To talk about his writing, Nick has published three semi-autobiography books. 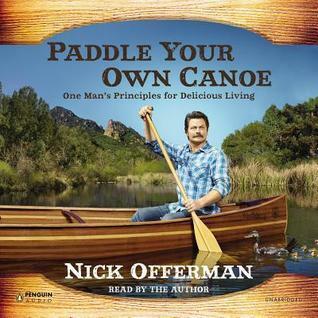 The first book titled, Paddle Your Own Canoe: One Man's Fundamentals for Delicious Living was released in 2013. Likewise, the second book titled, Gumption: Relighting the Torch of Freedom with America's Gutsiest Troublemakers released in 2015 and the third, Good Clean Fun: Misadventures in Sawdust at Offerman Woodshop in 2016. 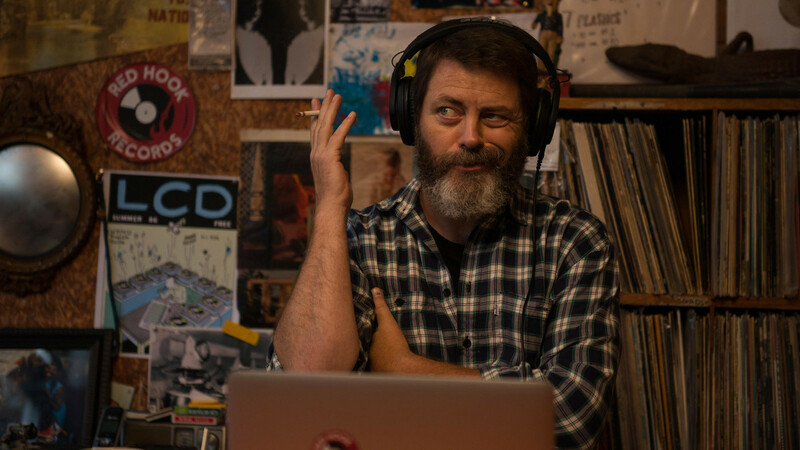 Nicholas Offerman was born on June 26, 1970, in Joliet, Illinois, to the parents, Cathy Roberts, and Ric Offerman. To graduate, he received a degree of fine arts from the University of Illinois in 1993. The same year, he and his friends founded the Defiant Theatre. 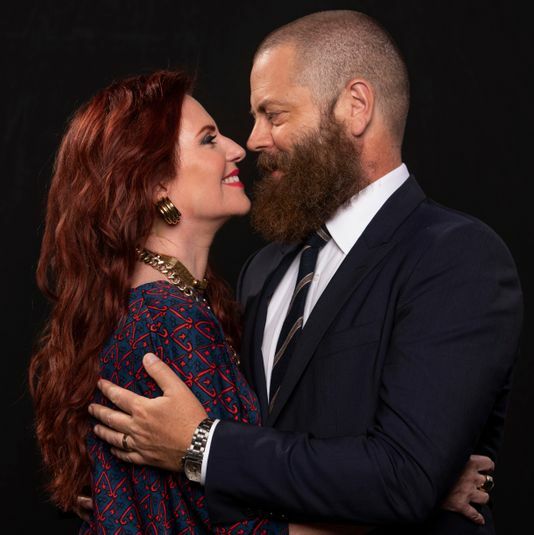 In 2003, Nick Offerman married an actress, Megan Mullally. The couple married after dating for a year and a half. Together, they have appeared in screen multiple times. He loves using social media as his Twitter account shows a total of 1.7M followers and 6,494 tweets till the date. Similarly, he has posted 1,187 times on Instagram and he has got 349K followers over there.